The color orange has appealed to me, since early childhood. 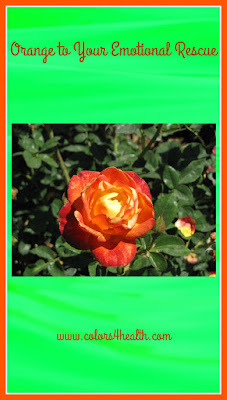 I loved to look at orange zinnias, marigolds, and tea roses in our garden. I knew even then that the beauty in nature was food for the spirit. In kindergarten, at my classroom easel, I discovered how to mix red and yellow paints to make orange. In artistic play, I felt the fiery heat of red and the lively cheerfulness of yellow combine and make orange. Orange is associated with joy, warmth, energy, enthusiasm, creativity, success, encouragement, change, determination, healing, fun, and enjoyment. How do you react to it and how does seeing or thinking of orange make you feel? Certain deep shades of orange like rust, a red-orange-brown color that resembles iron oxide, helps me feel grounded and protected. The vibrational frequency of orange comforts me, when I’m feeling especially vulnerable. In the past, my dreams have included bright orange, and gave me an emotional lift. I also have noticed I instinctively don a bright orange blouse, if I’m anxious about being in a social situation. Orange energy is available, whenever I feel I need extra fortification to meet and greet new people. 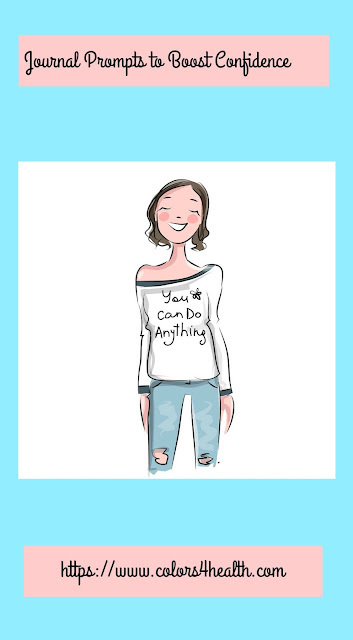 It's available to you too; just practice putting it into your self-care routine. Orange generally attracts those who are fun-loving and sociable or those who wish to be more outgoing. People sometimes wear bright orange to attract attention. A friendly attitude is one reason I gravitate to those wearing orange. Perhaps another is that being with these lively folks helps me feel a part of a popular group. Meditating on orange helps me take a lighthearted approach with myself, when I'm encouraging my "quiet self" to engage in a social situation. A little bit of orange goes a long way. Orange paint as an accent color adds an invigorating touch to any room that is dark, by energizing the area. Another way colors aid is that often a food craving points out a nutritional or emotional need. One example is that when my body craves cantaloupe, I make it a point to eat a serving of this delicious orange melon, a good of Vitamin A and C.
What orange fruits and veggies are favorites for you? 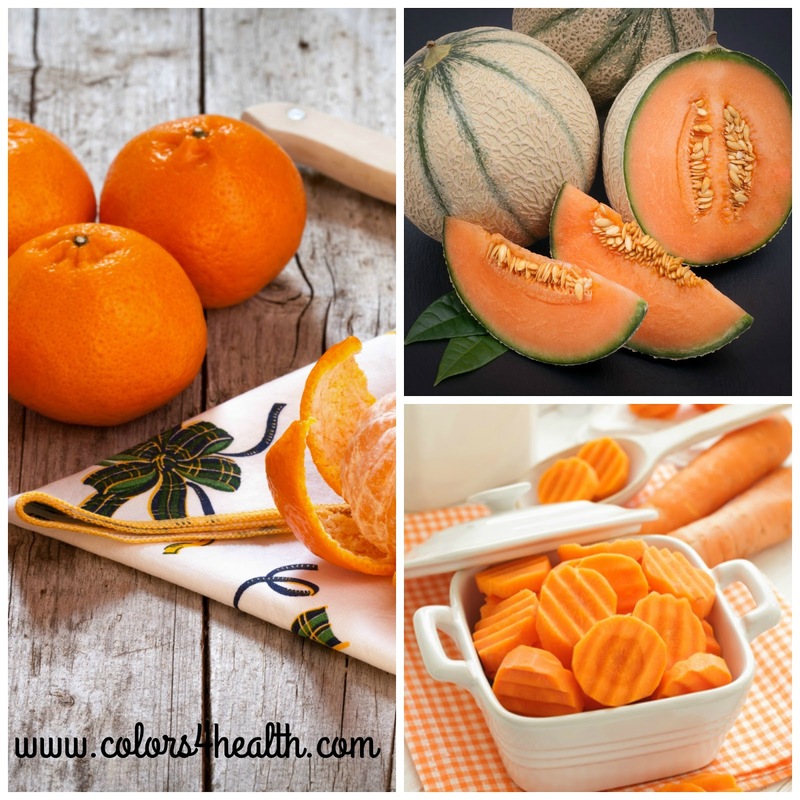 Do you enjoy eating oranges, sweet potatoes, carrots, tangerines, and butternut squash? Here's a post that suggests you eat orange fruits and veggies each day. Eat the rainbow, and include orange, as it's an important element in a healthy eating plan. Trust your intuition. Color enjoyment and usage is subjective and culturally influenced. Here in the U.S. orange is often associated with Halloween pumpkins and autumn leaves. In other cultures, using it can suggest spirituality, royalty, mourning, courage, and good health. Colors bypass reason and affect you at the cellular level. Pick those shades that appeal to you. Consider reflecting about members of the orange family like peach, apricot, bright orange, amber, fire maple, and rust. Close your eyes and envision pleasing shades of orange as “helpers.” Time spent reflecting may be a simple, sensory way for you connect with your emotions and thoughts. Note: Colors that resonate with you one day may not be ones you need or enjoy another day. Be mindful of your choices and use what you like and leave the rest. 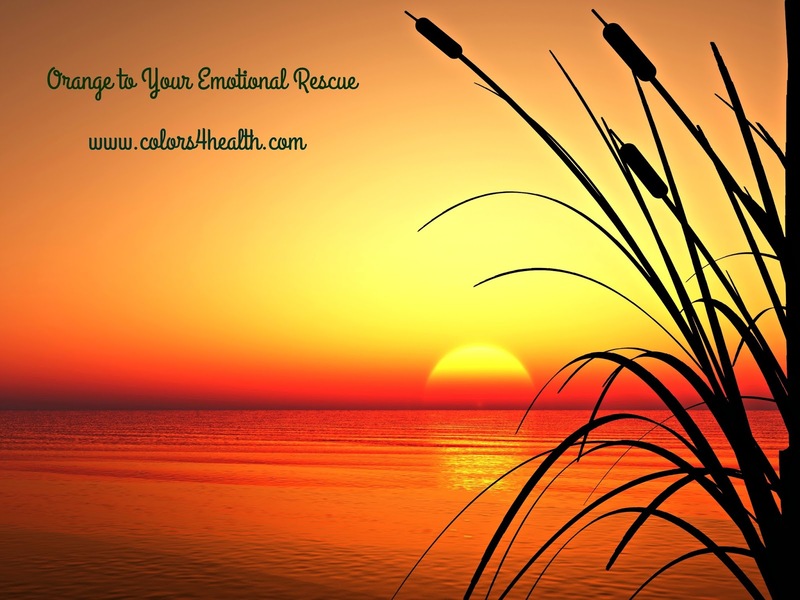 Want to learn more ways to use orange color energy to balance emotions? 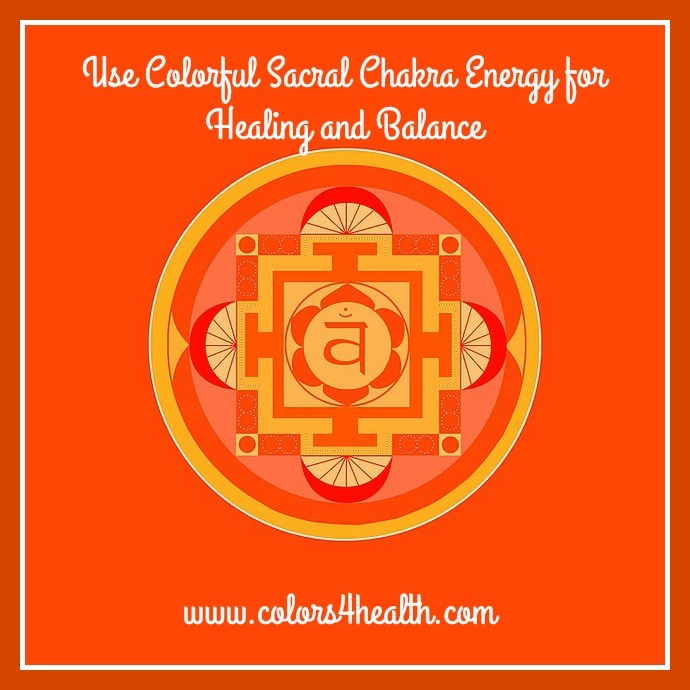 Focus on orange, the color of the Sacral Chakra. 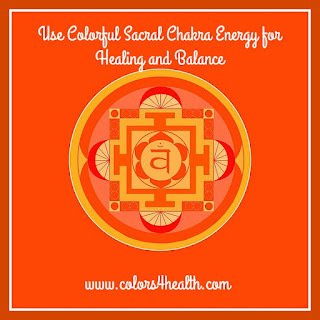 Let its Sacral Chakra Energy Balance Emotions, Creativity, and Sensuality. What’s your favorite shade of orange? Why? When or where do you use orange to help you? If you have an aversion to orange, do you understand why? Explain. See orange pictures from National Geographic Magazine.